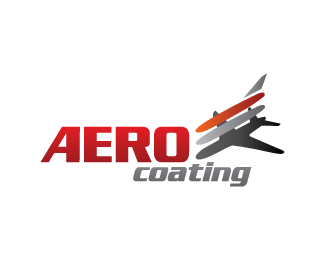 Aero Coating is a logo for specifically an airplane painting company. The illustration shows several layers of a plane showing different layers of coatings or a kind of explode view of a plane. This design in available and if there is any interest in this logo please contact us.